High-speed up to 10.2 Gbps. Integrated HDMI ethernet and audio return channels. Supports 3D and 4K video. Supports deep color and x.v.Color. Transfers Uncompressed High-Definition Digital Video Signals. Supports Computer Resolutions up to 2560x1600 and 1080p HDTVs. Supports up to 32-Bit Color for Billions of Colors. 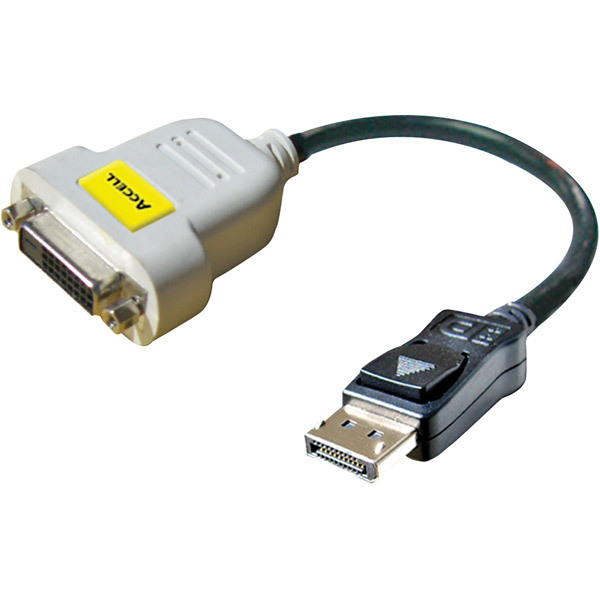 Supports all DVI-D Dual-Link and DVI-D Single-Link Monitors.